Create simple flowcharts, complex technical diagrams, and everything in between to communicate with clarity. Work with your team on any device across the platforms you already use. Connect live data to your diagrams or import data to automatically build org charts, ERDs, and other visuals. trust Lucidchart to keep teams on the same page. 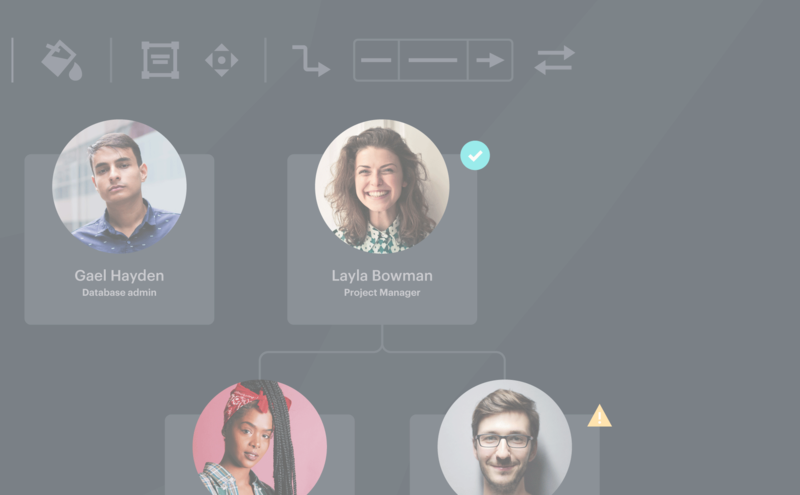 Increase security and easily manage user accounts, while enjoying full access to advanced Lucidchart features. Integrate seamlessly with G Suite, Microsoft Office, Atlassian, and other leading apps to maximize productivity at your organization.